Nokia has unveiled its new N1 tablet, the first hardware product launched by the company since Microsoft purchased its smartphone division. While it’s not making smartphones anymore, Nokia still has a consumer business to tend to, and the new N1 tablet is its first big launch. 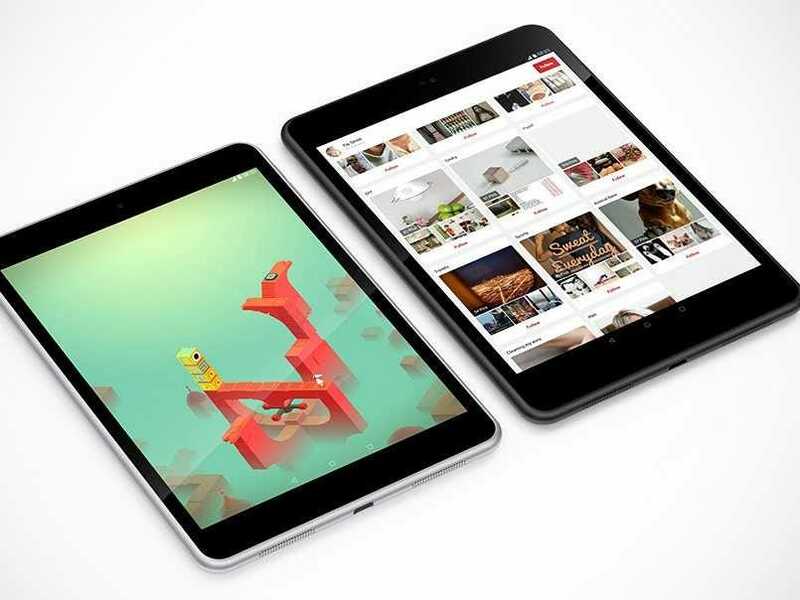 The Nokia N1 is a 7.9-inch Android tablet that retails for $US249. The new N1 tablet is the same size as Apple’s iPad Mini, although it’s cheaper than the $US399 device. It looks like the iPad Mini, too. Nokia’s new tablet certainly looks similar to the iPad Mini. The silver case and the placement of the speakers and camera are very close to Apple’s smaller iPad model. The Nokia N1 tablet is going to be rolled out around in the world in quite an unusual way. Engadget reports that it will first go on sale in China ready for the Chinese New Year (February 15) before a release in Russia shortly after.